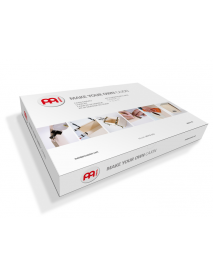 Adjustable top corners Adjustable sizzle effect Anti-slip sitting surface Wide .. 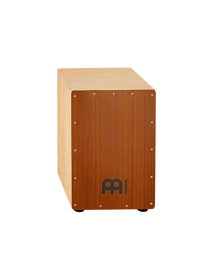 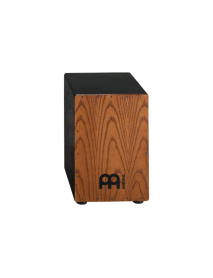 The Meinl Headliner cajon delivers the classic cajon sound at an affordable price and..
Meinl percussion drum Makah-Burl wood front Built in adjustable sizzle effect S.. 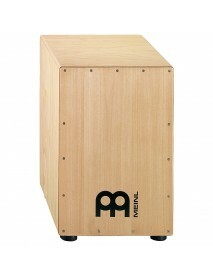 The MEINL Headliner® Series Cajons deliver the classic cajon sound at an affordable price.. 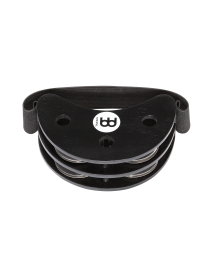 The Foot Tambourine is a perfect compliment for virtually any instrument. 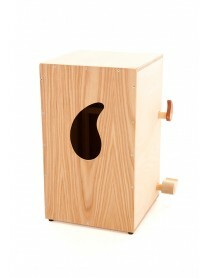 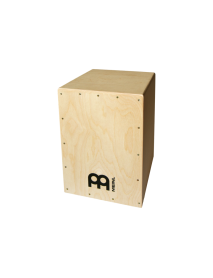 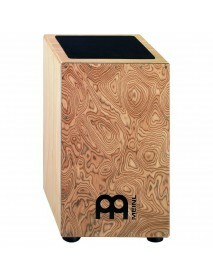 It’s light an..
One of the most popular percussion instruments todayis the Cajon and now with the new MEINL C.. 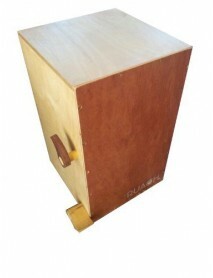 Handmade Cajon from Ireland New "snare lock" mechanism Rubber feet along t..